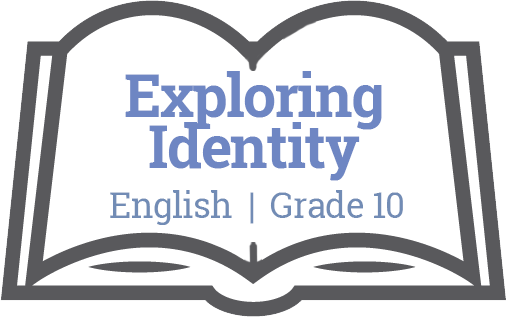 Connect your identity to the elements of short stories and to specific texts of your choosing. Texts can be stories, novels, poems, song lyrics, non-fiction, etc. Create an engaging, visually pleasing and well-written online presentation of you. Consider the many options for online presentations: Prezi, PowerPoint, ShowMe. blogs, vlogs, websites, Screencast-o-matic, video etc. Where Am I From? Connect to setting from a specific text–how does where you live or your culture impact who you are? What is my Story? Connect to plot events in a specific text, and write a personal narrative of your identity story. What challenges have I had to overcome to get here? Connect to conflicts and how you have managed them in your life: speak to your resilience, morals and values. What is my vision of my life and myself? Connect to “quotable quotes” from specific texts that speak to you and reflect who you are. How do I want others to see me? Connect to specific texts and focus on point of view, tone, and mood, how do become a “voice” in society? Defining the elements that determine identity: nature vs. nurture debate, the evolution of self through experience, family, conflict, etc.